Long length Nurse uniform tops in Chennai !! We at RSM uniforms stock Nurse uniform tops soft, nicely tailored with a very feminine cut and the sleeves and overall length are perfect for Nurses in Chennai. Available readymade sizes are Small (34), Medium (36) and Large (38). These three sizes are readily available with us. 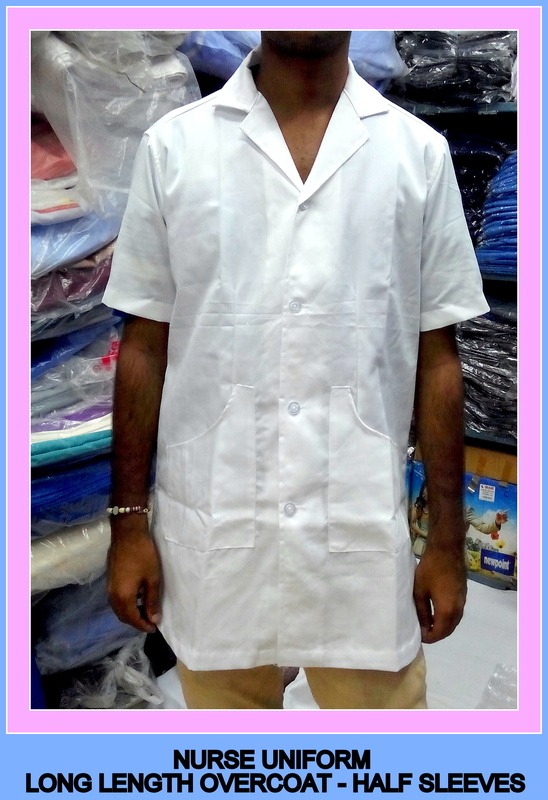 For requirement of Readymade white Nurse uniforms in Chennai look no further. Call us now. 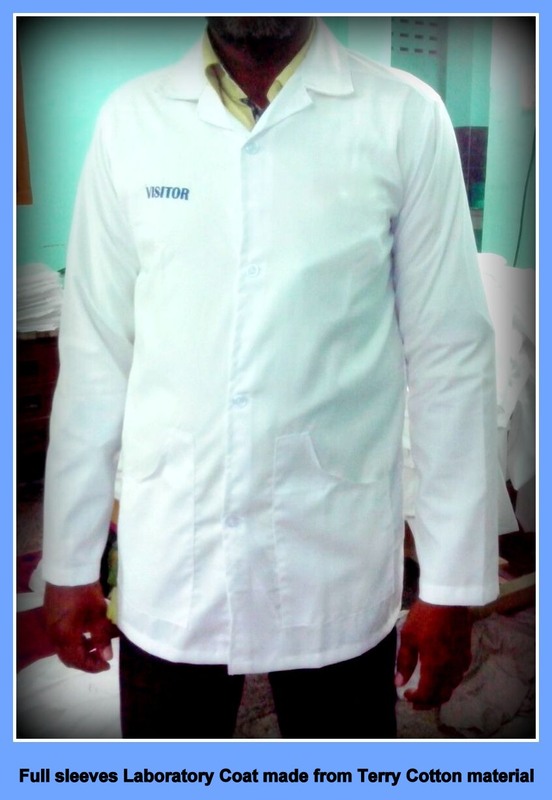 Uniform lab coats in Chennai !! Are you in need of Uniform lab coats in Chennai made of terry cotton material for your laboratory staff or for housekeeping staffs at your office ? Look no further as we at RSM Uniforms make Lab coats in Full and Half sleeves with your company logo embroidered. 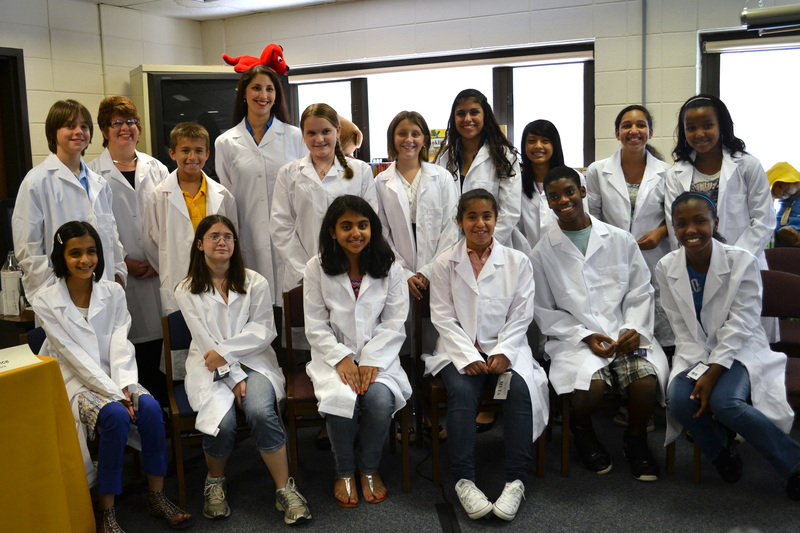 For more information on Lab coats in Chennai contact us now at 9176634635. We are happy to help you. Lab coats retailers in Chennai for college and institutional purpose. 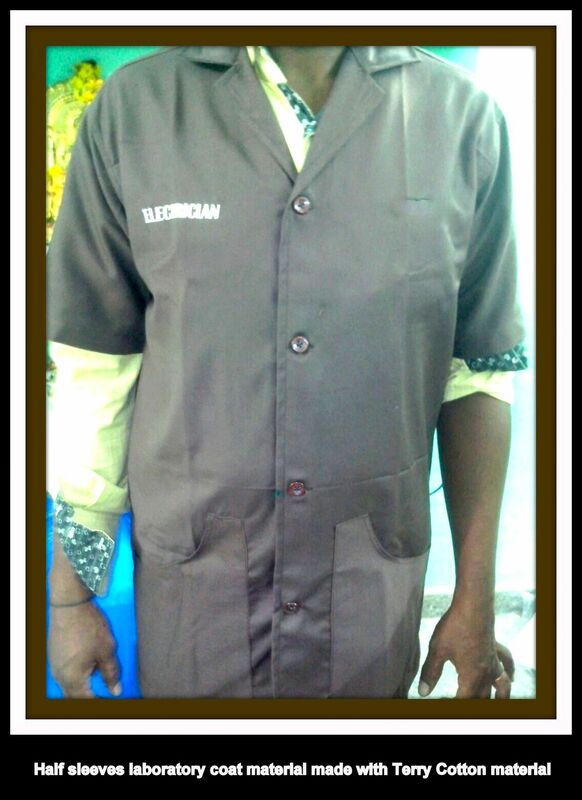 Lab coats for college and institutional purpose is readily available at RSM Uniforms Chennai,. The white color lab coat in half and full sleeve are available at a nominal price of Rs.280/-. Call us at 9176 634 635 to evoke immediate response or log into our website http://www.chennaiuniforms.com and fill up the enquiry form to evoke immediate response.